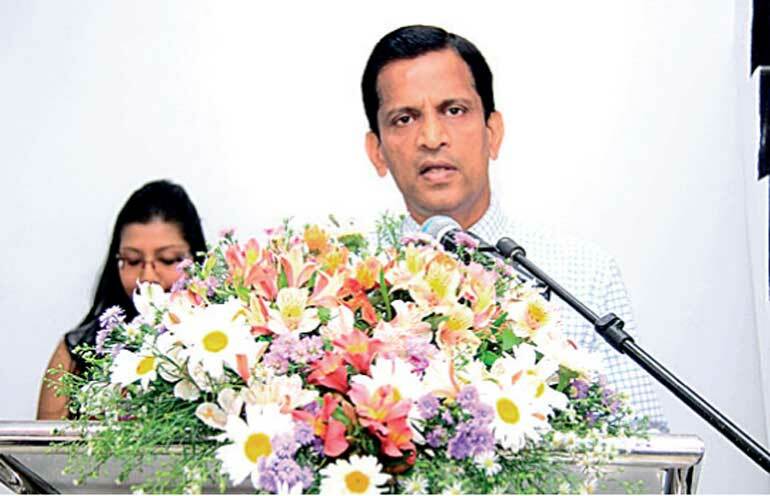 LB Finance, Sri Lanka’s trail-blazer in innovative financial services recently opened two new branch in No. 534, Galle Road, Wadduwa and No. 358/D, Mathugama Road, Darga Town. 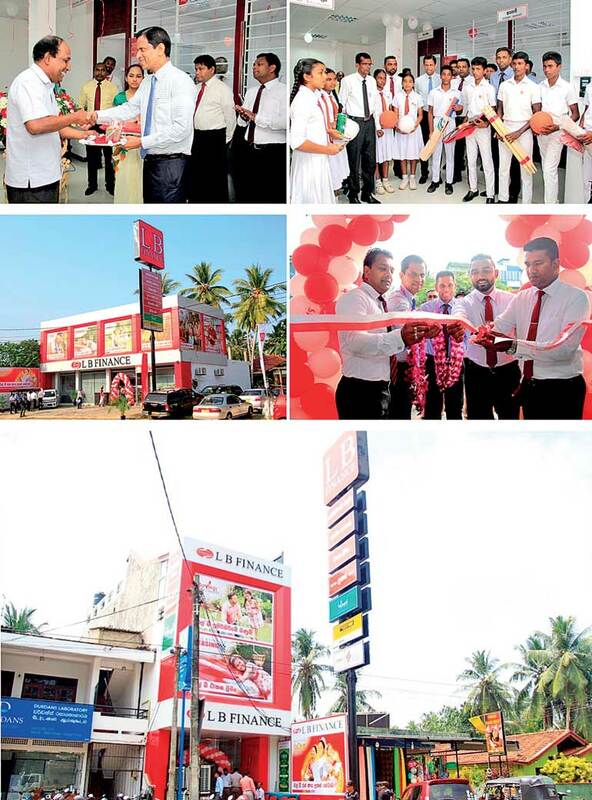 Both branches were ceremoniously declared open by Executive Directors Niroshan Udage and March Perera along with the presence of the senior management of LB Finance and both business and retail, community of the areas. Public in Wadduwa and Darga Town surroundings can now experience the wide range of benefits offered by LB Finance, which is a leading and stable finance organisation with a proud history of over 46 years. LB Finance ensures that customers get the best service in town with innovative financial solutions and speedy service. The financial facilities range from leasing, gold loans, mortgage loans, factoring, housing loans, margin trading along with investment opportunities such as fixed deposits and savings accounts and many other financial solutions with competitive benefits and returns. Customers can now enjoy hassle free services from the country’s No. 1 finance and leasing brand to facilitate their financial needs from the LB Finance Wadduwa and Darga Town branches. Established in 1971, LB Finance has become a trusted and a much respected financial company in Sri Lanka. LB Finance was crowned among the Top 20 Best Local Brands of Sri Lanka by Interbrands Best Sri Lankan Brands 2017 and was the only leasing and finance company to be in the top 20. As a finance company close to the hearts of Sri Lankans, LB Finance will continue to offer attractive financial solutions to the citizens. LB Finance PLC’s long term rating of ‘A-(lka)’Outlook Stable was affirmed by Fitch Ratings Lanka Ltd. during the annual ratings review of NBFI.